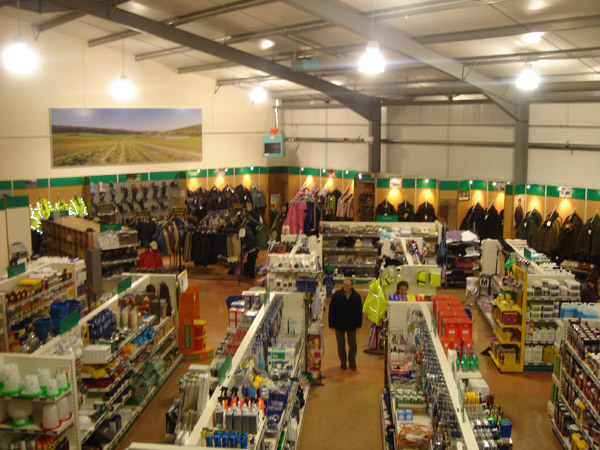 GRC have been our preferred partner for store design and shop fitting projects since their inception and have consistently shown that they offer best value time and time again. They are extremely flexible in their approach and are able to offer solutions when challenges arise. Overall, they are a trusted supply partner to our business. 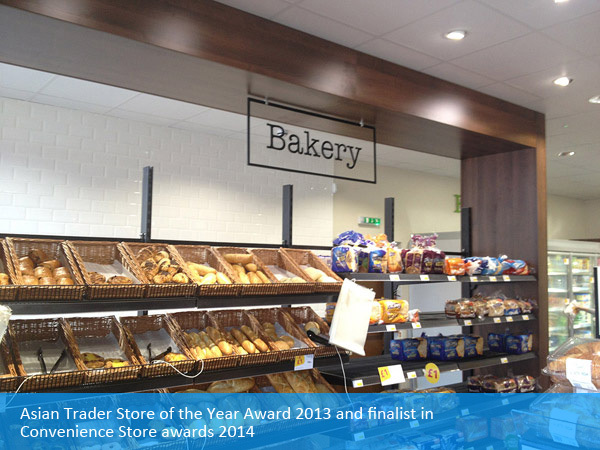 GRC have completed many shopfitting contracts within our prestige businesses in recent years. Whether it be the bureaucratic challenges of Westfield shopping centre, Stratford City, or the eminent and highly acclaimed Zeen restaurant in Drummond Street London we have always found the GRC team to be knowledgeable, professional and accommodating.